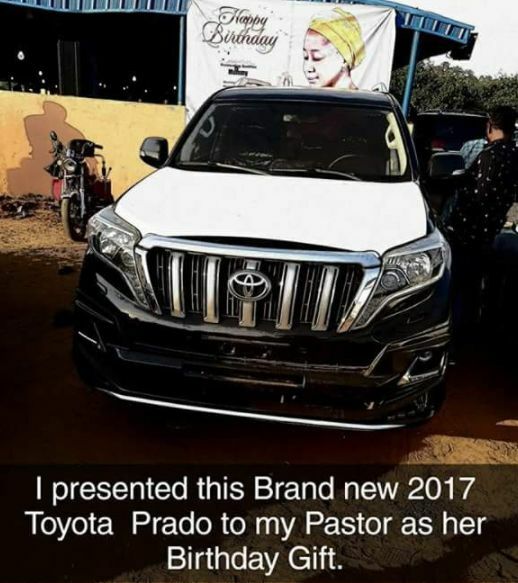 A businessman who has seen the evidence of what real prayers can do in a person's life, has surprised his pastor with a brand new 2017 Toyota Prado as a birthday gift. Nice one! 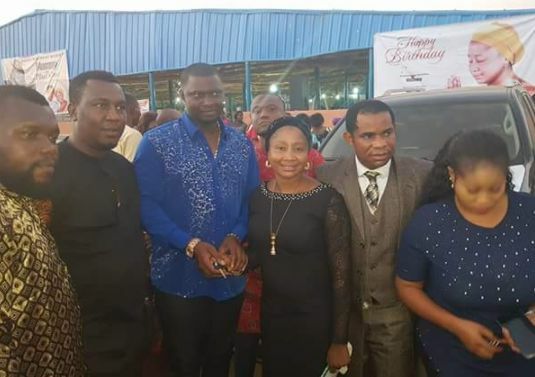 Like I said before, a woman built a house for a pastor in the Bible. Pastor is not a person who should spend all his time working to make money like others. Rather, he should be spending time in the presence of God to make life better for others and in turn those people should bless him/her.